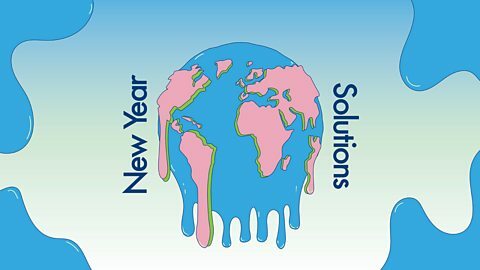 As global warming threatens the future of our society, Jo Fidgen tackles the ways in which ordinary people can make a difference. How to cut your carbon footprint without lifting a finger. Flying less often and choosing economy class will reduce your carbon footprint. Put your jeans in the freezer! 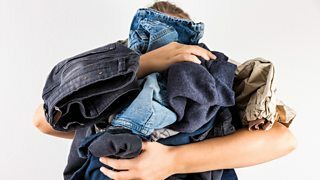 Phoebe English says you should stop washing your denims and freeze them instead.